Christchurch lies on the southern island of the country and has a population of 377,400. Hamilton is one of New Zealand’s richest cities and is known for being a cultural center of the countries. Many festivals, parties and other events are active in the Hamilton. It has a population of 166,700. Tauranga is dynamic city, being a culturual, business and internation trade center. It is also a tourist destination and has a population of 119,900. Nelson has New Zealand’s most flourishing local arts, making it an exciting tourist destination. The population is about 43,800. New Zealand, being a very beautiful, unique and miscellaneous country it offers you numerous sights. From wealthy yet pleasant cities to outstanding fjords, forests, beaches and mountains and many other. 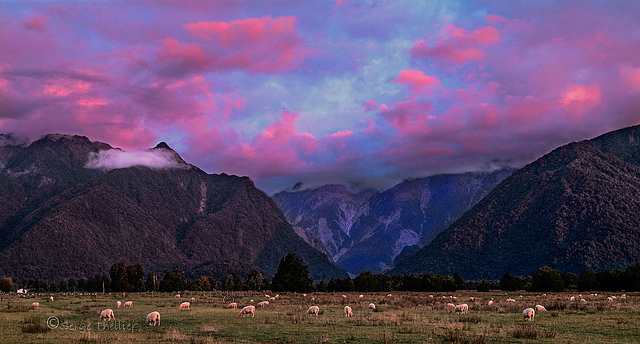 Westland Tai Poutini National Park. Abel Tasman National Park. Known for its excellent beaches, cliffs, hills and bays, it is one of the best vacation destination in New Zealand. The topography is exceptionally distinctive. The landscape was formed by volcanic activity which shaped the entire country. New Zealand is also famous for its small islands which are very close to the main islands. The popular tourist destination of Rotorua area has boiling muds and geysers. The north island usually faces earthquakes. Countless lakes, rivers, bays and beaches also fills the island and most lakes are at high altitude. The Southern Island is highly mountainous, having around 230 peaks and 360 glaciers. The climate of the country is mainly temperate because of the mountainous regions and the surrounding ocean. Despite the whole climate, the far northern site of the country has subtropical weather while the South island faces alpine climate. The winds are very strong, sometimes causing damage to trees and buildings and rainfalls are also strong. The common environmental issues are soil erosion and deforestation. The vegetation is vast and rich. New Zealand has unique flora, ranging from Subtropical to Alpine forests Some flora examples are Kauni, Beech and Conifer. 35% of forests cover the land of the country. Thanks to its geographical isolation, the fauna is one of the most uncommon in the world. 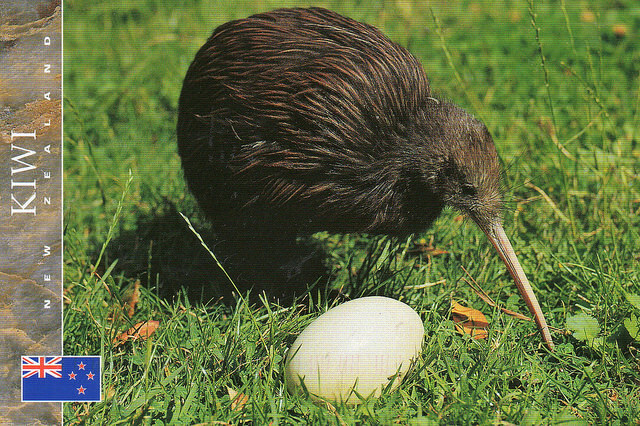 New Zealand in particular has its own trademark flightless birds such as Weka, Kakapo and Kiwi and innumerable other bird types. There are more than 40 type of Whale species and 400 kinds of fishes. The transportation and infrastructure is highly developed and extensive. 70% of the roads are paved. One of the best way to see the scenic routes of New Zealand is by train or by car. The biggest international airport of the country is Auckland International Airport. The airport was voted as the 12 best airport in the world by Skytrax World Airport Awards and is the best in the Pacific. The total population is 4.450.000 million. around 90% of them are living in urban areas. 65% of them have European origins, 14% Polynesian, Pacific Island Polynesians( Tonga, Samoa) 6,6% and others 5,9%. 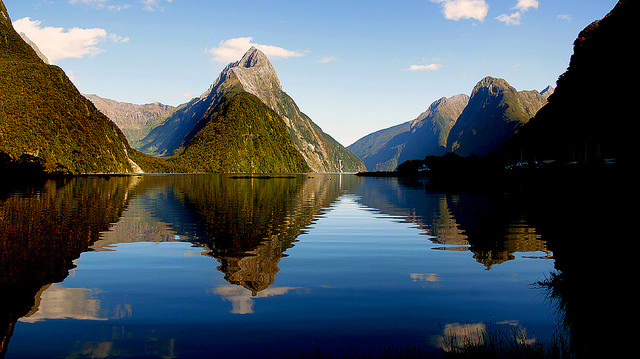 New Zealand is a secular country which grants and respects freedom of religion. The country is filled mainly by Christians (56%). The health care system of the country is very well equipped and modern. Hospitals are widespread all around the country and treatments are free for everyone. There is no major disease that threatens the country. The immigration and customs in the country is one of the most severe in the world. Visas are required for most countries. All foods, plants, golf clubs, animals and its products must be declared before arrival. Prohibited imports are some plant species, turtl ne shell and whalebone. Traveling within the country is easy and is very modern and extensive. A former British, the traffic is on the left. There is no precautionary measures that are recommended in the country. The Brief History of New Zealand. The earliest known background of the country dates back to the Polynesian ancestors of present Maori. They arrived in New Zealand around the 10th century and were skilled navigators. The very first European who arrived in New Zealand was Abel Tasman in the year of 1642. There were about 100.000 Maoris when the Europeans arrived in the country. The name of New Zealand comes from the Dutch Nieuw Zealand which is a Dutch Province and was named by Abel Tasman. 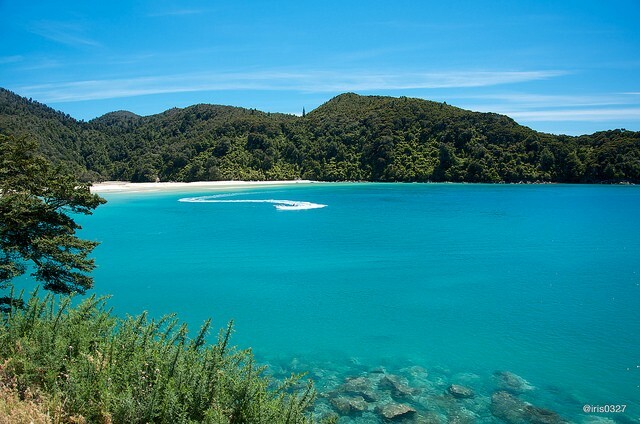 While Abel Tasman spotted the Southern Island, it was James Cook who discovered the North Island in 1769. The relationship between him and the Maori were relatively peaceful, despite some skirmishes that occurred between Europeans and Maoris. When the Europeans expanded throughout New Zealand, many Maori died because of diseases like dysentery and influenza. In 1814 they were taken under British protection. It was finally British Colony in 1840 under the Treaty of Waitangi and the Maori received full rights and were British subjects. However, New Zealand became a dominion in 1906 and achieved the Statute of Westminster in 1931. Two years after the end in World War II it achieved total independence from the United Kingdom in 10 December, 1947. Today, it is one of the worlds richest country and is praised for its freedom, economy and human rights.